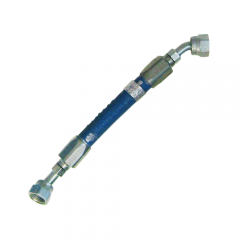 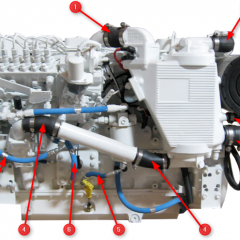 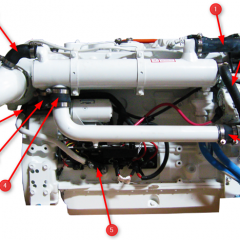 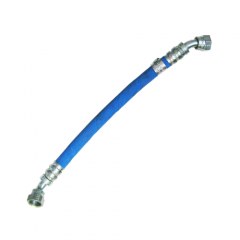 The hoses listed on this page are for engines that have a 1.75″ raw water circuit. 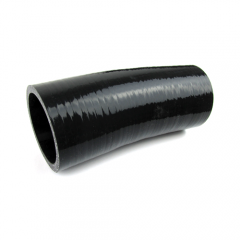 If you have an older B series engine, you need to make sure that your hoses are 1.75″ and not 1.5″. 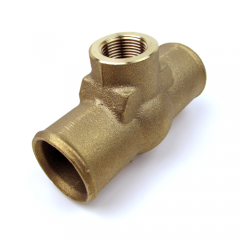 Engines that have an aftercooler with a 90 degree water outlet typically have 1.5″ diameter hoses. 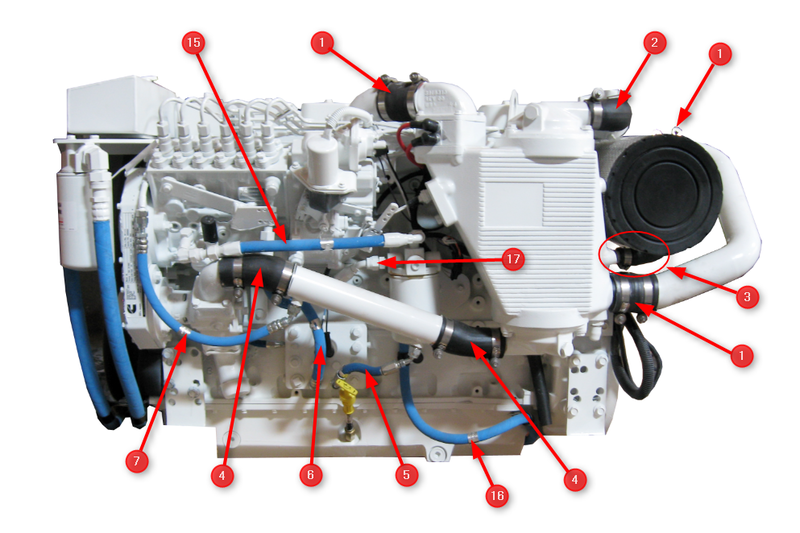 If you’re not sure, call us with your engine info (ESN, CPL, etc.) 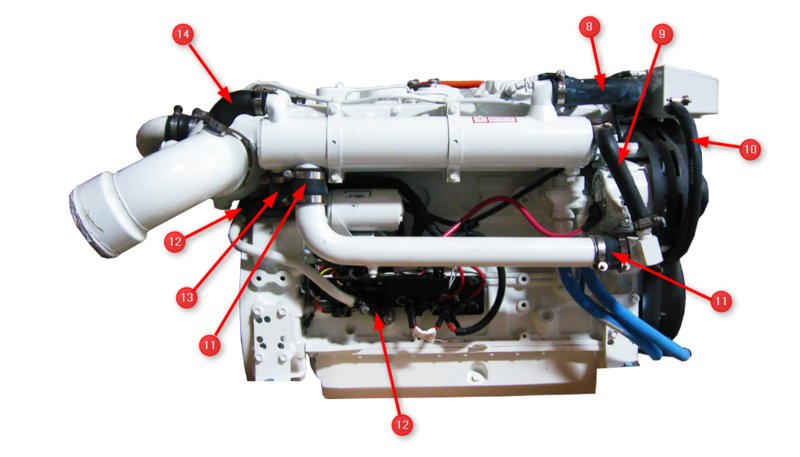 and we’ll help you figure it out. 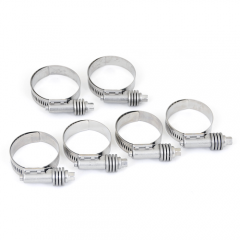 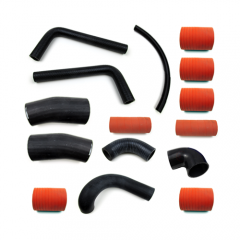 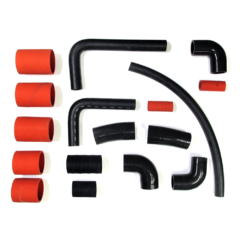 Will include 2x clamps per hose contained within hose kit. 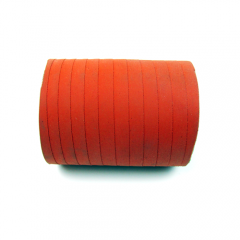 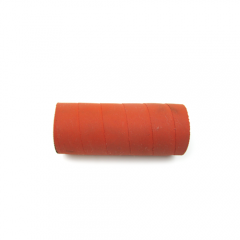 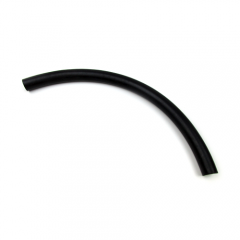 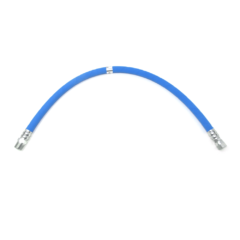 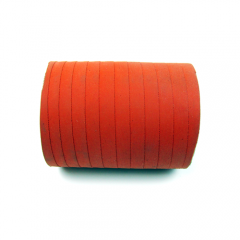 #4 (HS-6019) Silicone Fuel Cooler Hose 1.75 in. 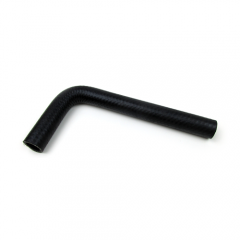 to 1.875 in. 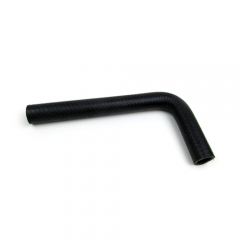 #10 (HS-5089) Expansion Tank Coolant Hose 0.75 in. 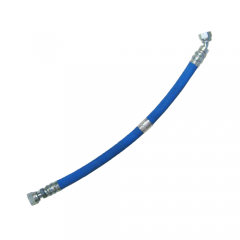 #11 (HS-3549) Heat Exchanger Coolant Hose 2.375 in. 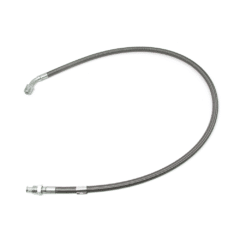 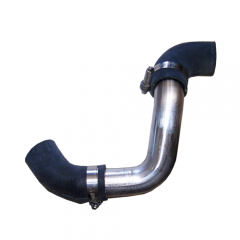 #12 (HS-6550) Turbo Oil Drain Hose 0.875 in. 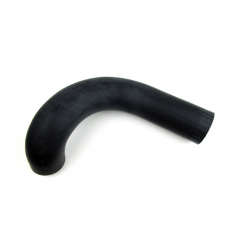 #13 (HS-8759) Silicone Raw Water Heat Exchanger 1.75 in.